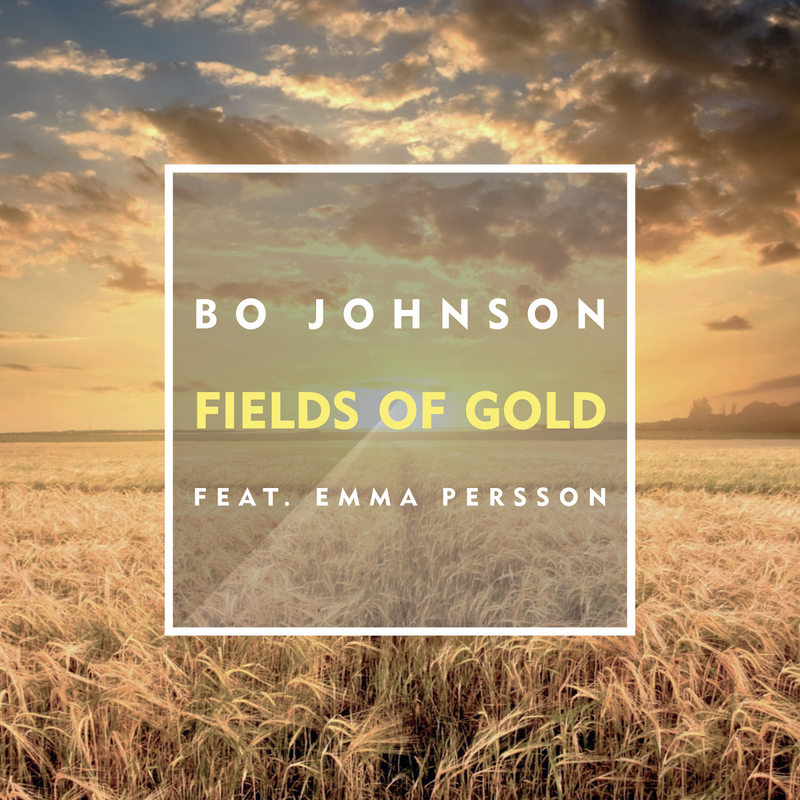 NEW MUSIC SINGLE REVIEW - BO JOHNSON (Featuring Emma Persson) - "FIELDS OF GOLD"
SUMMARY - Bo hails from Sweden and has been around the music business for some time. 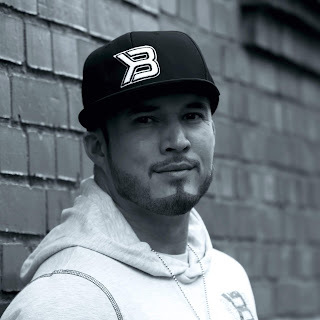 After learning a variety of instruments he founded his own label, BJ Music in 2003. 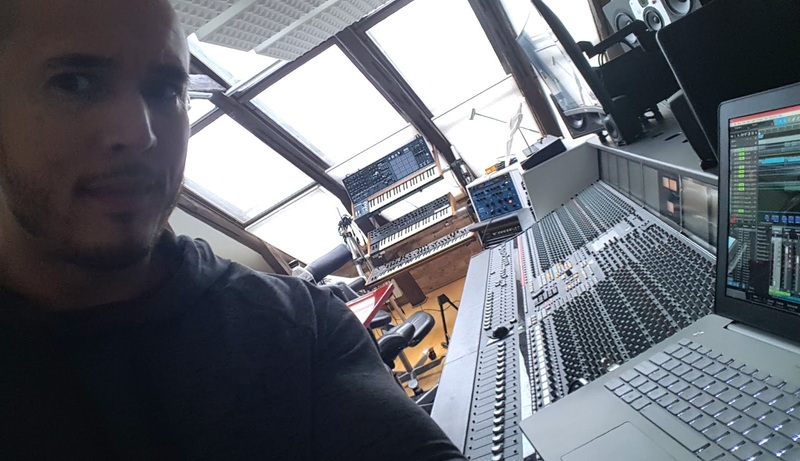 He got into the art of DJing and also developed his own composition and production techniques. After a shocking injury and being told by doctors he would never walk again, he battled back and took titles in bodybuilding! 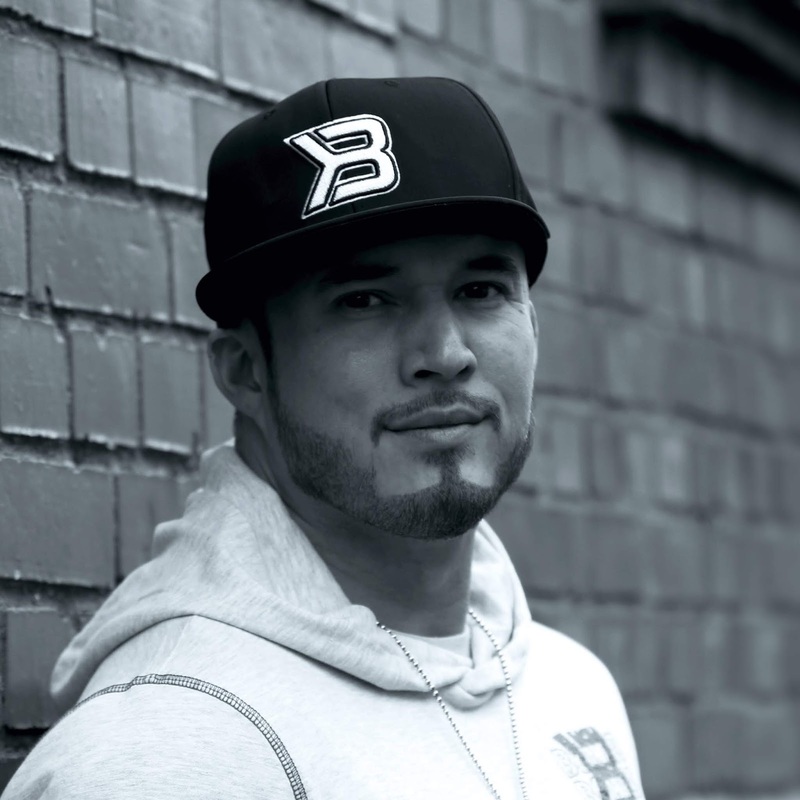 A remarkable man, looking after his son and daughter and halting his dreams he bounced back and has since claimed much chart success. "I don't want to dream my life, I want to live my dreams" is his motto and he is doing just that! 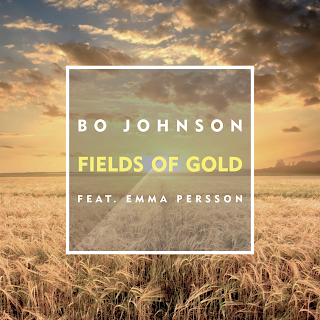 "FIELDS OF GOLD" - The track was originally composed and released by Sting on his 1993 album, "Ten Summoner's Tales" and has been recorded by other artists such as Eva Cassidy, Maxi Priest and Katie Melua. Bo has cleverly hidden EDM into this track but still keeping the melancholy emotive content at the fore. The track features the gorgeous breathy vocals of Emma Persson. The first 30 seconds lead you to believe it is a usual softly sung Pop ballad but then the Electronic sounds and clicks kick in and it steadily becomes an Electropop ballad. After a 60 seconds the vocals become distorted and atmospheric, almost wildly ambient before returning back to the first 30 seconds intro style and finishing with Electropop. It's a brave move to re-invent a popular song by a well known artist but I think Bo has achieved it. The emotions of the lyrics are still there and the powerful inspiring vocals by Emma. The added Electropop segments don't detract from the song it just makes it more unsusual away from the norm. Being a fan of Prince I like experimental recordings, some work, some don't. Personally I think this is a refreshing listen and the guy sure deserves a break and to express himself in any way he chooses. Give this song a try even if you are fan of the other versions, it is unique and new.